Tokyo is one of the most expensive cities in the world. But for those of us who've stayed here for a while, we have our secrets! From grocery shopping to hunting for brand names at a bargain, if you didn't get enough of our first money-saving article, this list is for you! 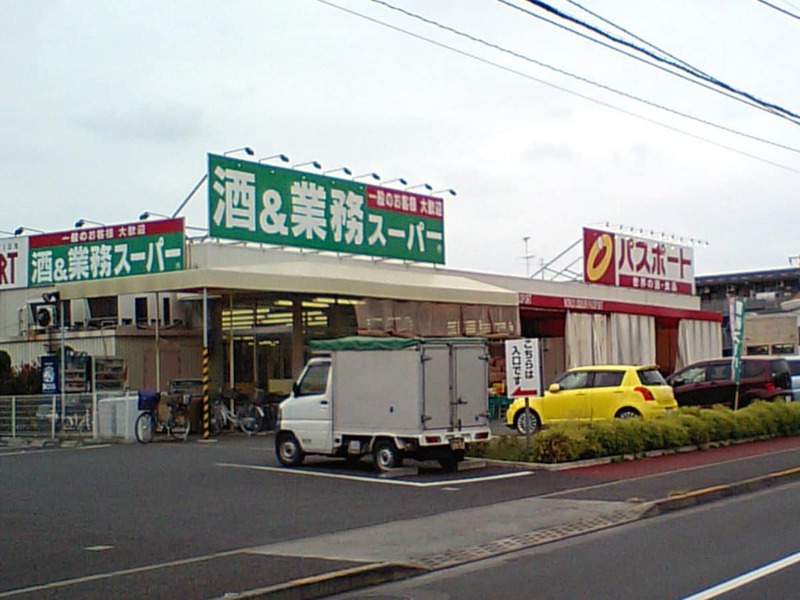 Gyomu Supermarket (業務スーパー) is a shop for "business buyers," so expect items to be sold in big containers or in bulk. But this is exactly the reason why they can keep the prices very low. With several locations across Japan, Gyomu is the place to go for frozen items for daily cooking, including meat, mixed vegetables, blueberries, hotel bread and dumplings. They also have fresh meat, of course, like cheap steak cuts, where a good slab is the same price as your morning cup of coffee. The best part about this chain is that they have an extensive offering of imported items like Kilimanjaro coffee beans, Italian pomodoro sauces and Thai spices. Gyomu even carries Halal items! While this supermarket sells most anything you could expect from a supermarket, including anchovy paste and fish sauce that's badly needed for Asian cooking, the best buys in this supermarket would have to be things used around the home. Think pots, pans, storage boxes and bedding at prices that beat the competitors. OK! Supermarket also has a huge selection of drinks, Japanese and imported, that are perfect for gifting. If you think Omotesando is too pricey for casual shopping, try the back alleys—particularly the one leading to Harajuku, en route to the famous Sakuratei. If you sneak through the side street beside the Ralph Lauren flagship store, you'll discover an alley that may just have the items to match your budget. Expect cheap yukatas (lightweight kimono), Tokyo T-shirts, little trinkets and everything kawaii. You may even stumble upon shops that sell very cheap Anello bags and branded watches. Pictured above is an incredible buy from second-hand shop Jumble Store. It's a handmade coat from Zara, originally priced at ¥13,000 (US$119.22), but sold for only ¥4,000 (US$36.68), with the original price tag still attached. Although this shop is labeled as a second-hand shop, with a little luck and patience, you could score brand new, out-of-season items. This shop carries pre-loved items, even luxury brands; from bags, belts, coats, shoes and dresses, to most anything a fashionista would want to buy. Another surprising brand found on a shopping expedition is Missoni. There, a US$2,000 dress sold for only ¥10,000 (US$91.73)! Pro tip: go to the branches in upscale areas (such as Jiyugaoka) in order to find a better, premium selection. 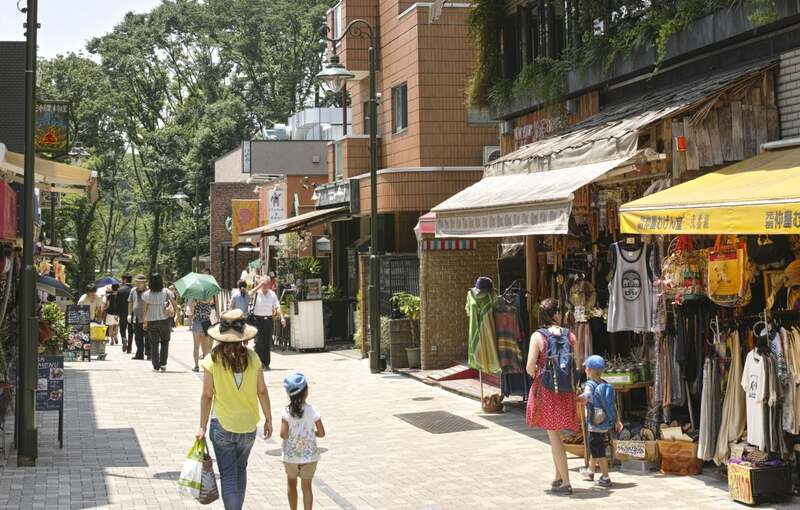 Although this shopping haven is technically in Yokohama, it's only about an hour away from Tokyo Station. Better yet, this place for a shopping spree boasts a great bayside view, spacious manicured walkways and food outlets. If you're a Seiko lover, that alone is enough reason for you to go there, because this is an exclusive place to get them on sale. Not to mention the other premium Japanese brands on sale (from 30-70 percent off) should be worth your time. There's United Arrows, Urban Research, Beams, Ships, Tomorrowland and Asics. If you're looking for the usual factory outlet favorites like Lacoste, Coach, Billabong and Columbia, Mitsui has them too. If you're looking for home and kitchen goods, they even have Franc Franc and Zwilling.